(TibetanReview.net, May24, 2017) – China has made it clear May 22 that it will continue to block India’s bid to join the Nuclear Suppliers Group (NSG), a grouping of 48 countries that seek to prevent nuclear proliferation by controlling the export of materials, equipment, and technology that can be used to manufacture nuclear weapons. The Chinese intention was made clear ahead of the holding of the NSG’s plenary session next month in the Swiss capital Bern. While the majority of the members, including the USA, Switzerland, Mexico, Italy, Russia and Britain, back India’s membership, a handful of countries oppose it, with China being seen as the main obstacle. The other naysayers have been New Zealand, Ireland, Turkey, South Africa and Austria. Hua has reiterated his country’s two-step approach to admitting non-NPT states to the NSG. NPT Countries are those which have signed the Nuclear Non-Proliferation Treaty (NPT) and India, like Pakistan, is not among them. India says the treaty is discriminatory. The first of China’s two-step formula is that a certain set of principles or guidelines will have to be decided upon for non-NPT states to enter the NSG. And the second one, after the first step is met, is that specific cases will be discussed. India had applied for the NSG membership last May and Pakistan followed soon with its application. The two-step approach puts India and Pakistan in the same category. India wants it and Pakistan to be treated as separate cases when it comes to consideration for NSG membership. 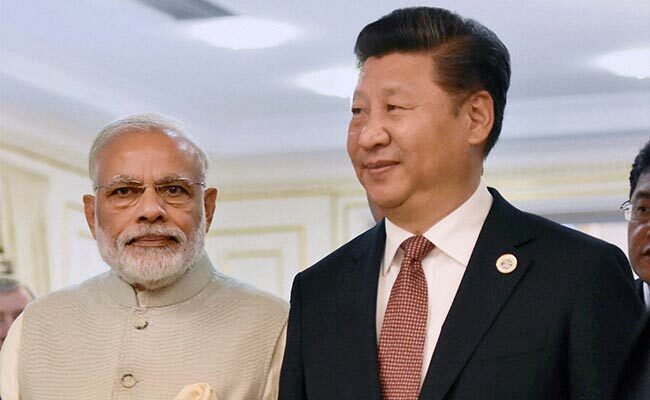 In January this year, China said that admission of non-NPT signatories in NSG cannot be a “farewell gift” for countries to give to each other, after the outgoing Obama administration remarked that Beijing was an “outlier” in the efforts to make India a member of the elite nuclear club.